The State Historical Museum of Iowa is so much fun! It might sound crazy to take a 1.5 year old to a museum, but I loved taking my son here when he was that age and my daughter had just as much fun. 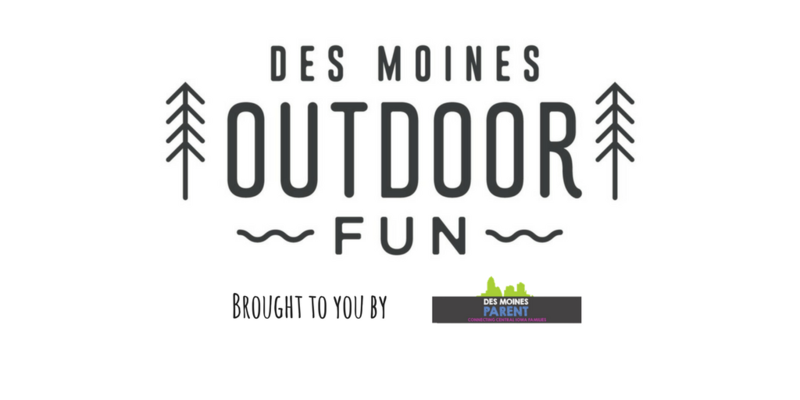 This is a great spot to enjoy and learn about nature/outdoors-y things without actually being outdoors. 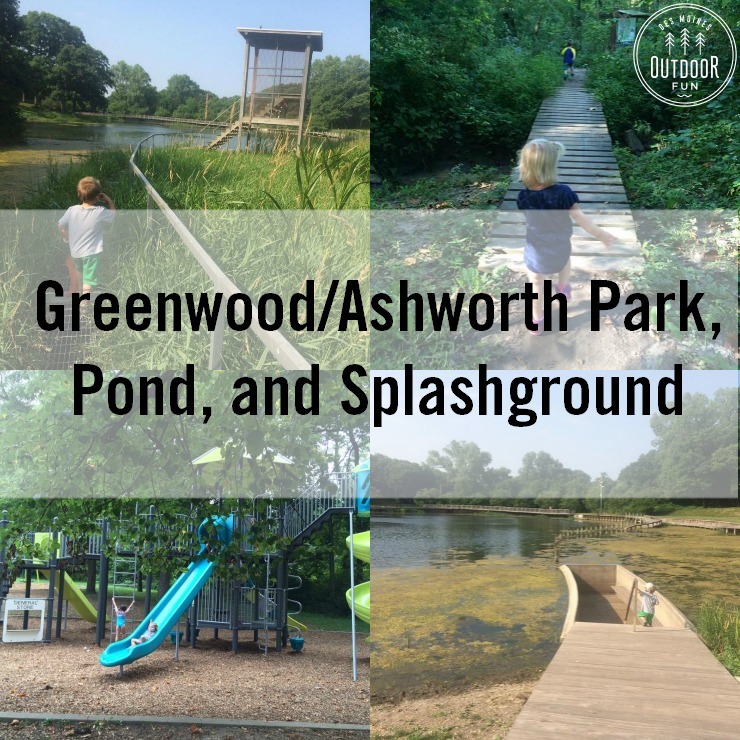 Admission and parking are free and there is a ton to look at; it is stroller friendly with lots of open space and stairs for toddlers to climb. 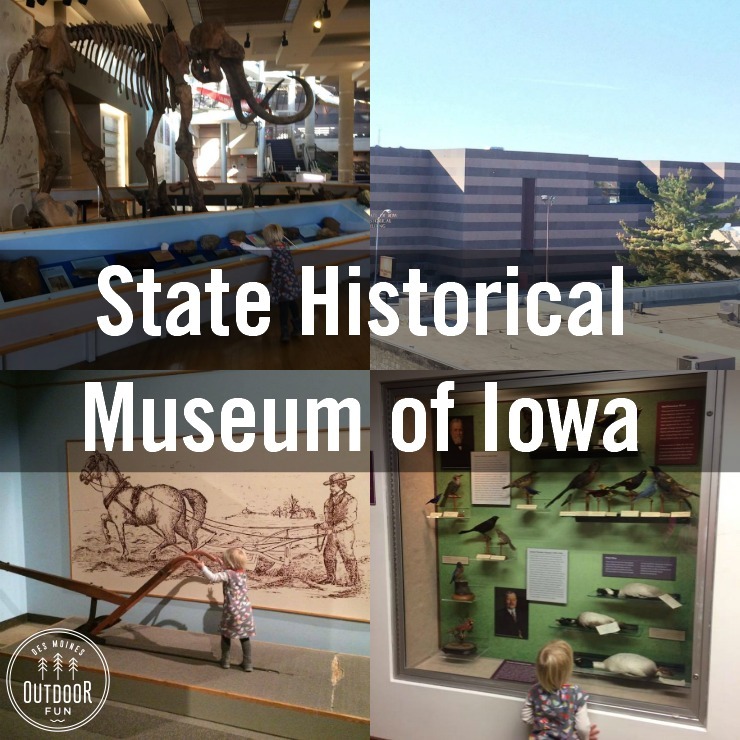 Editing to update – they have a new exhibit just for little Iowans, see our visit there! 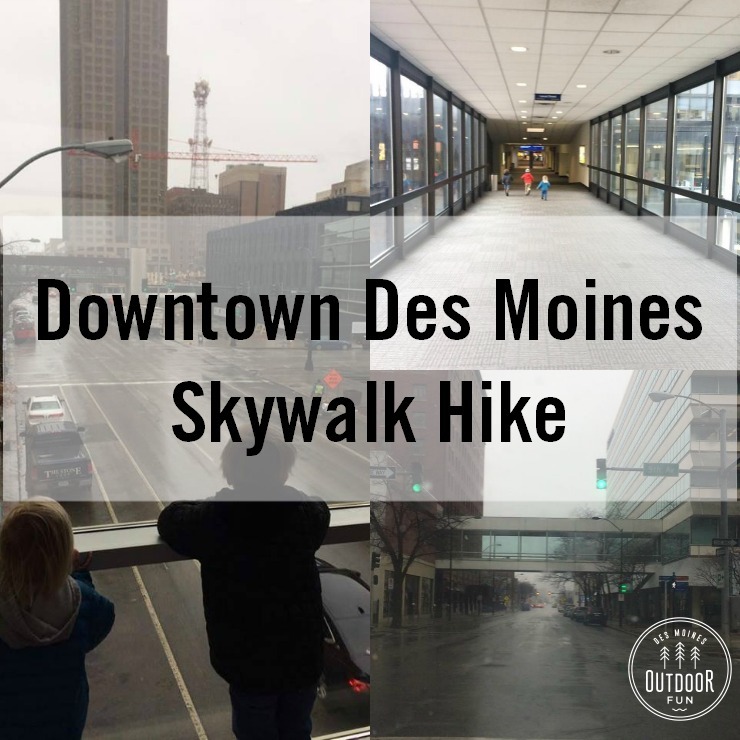 You can see more specific details on the State Historical Museum of Iowa page or check out its location on the interactive map. 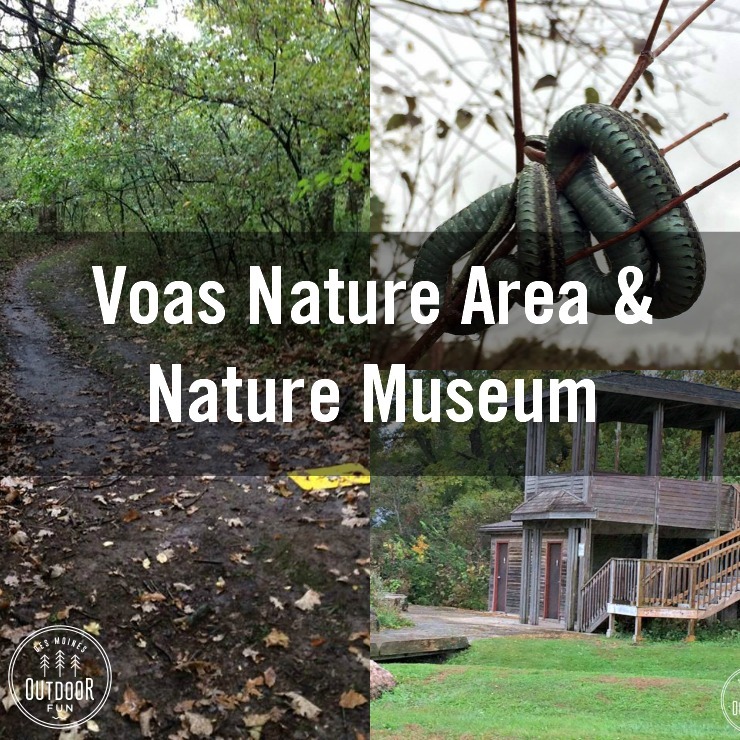 Woodland Mounds is a park named after large earthen mounds created by Native Americans, believed to be a part of religious ceremonies or as burial sites. There is an extensive trail system, with wooded trails. 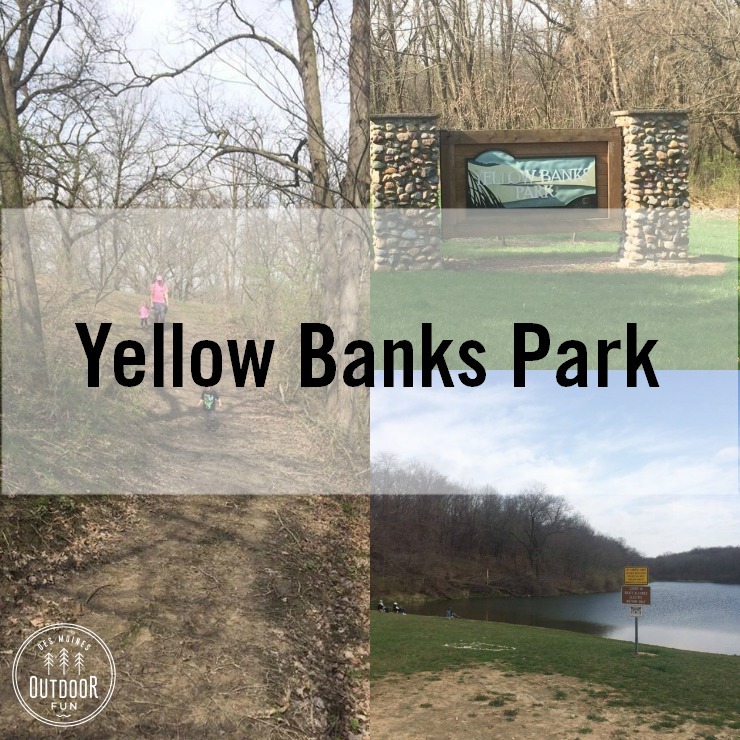 Yellow Banks Park has unique foliage and pretty views, with several trails to hike and a secluded fishing spot along the river. 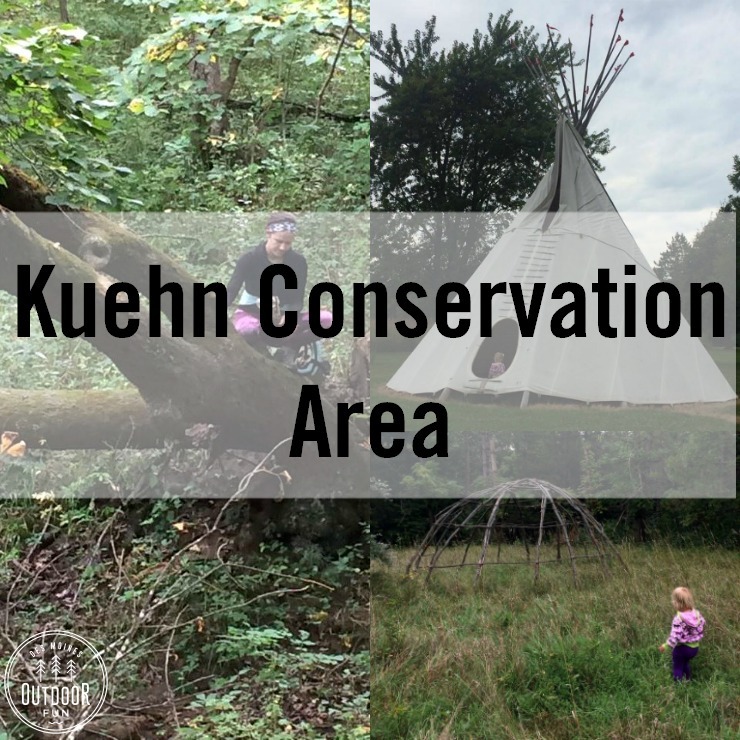 Kuehn Conservation Area is a large park with very diverse plants and habitats, with extensive trails. At the front of the park there is a large tipi, which is used for the annual Prairie Awakening Celebration. 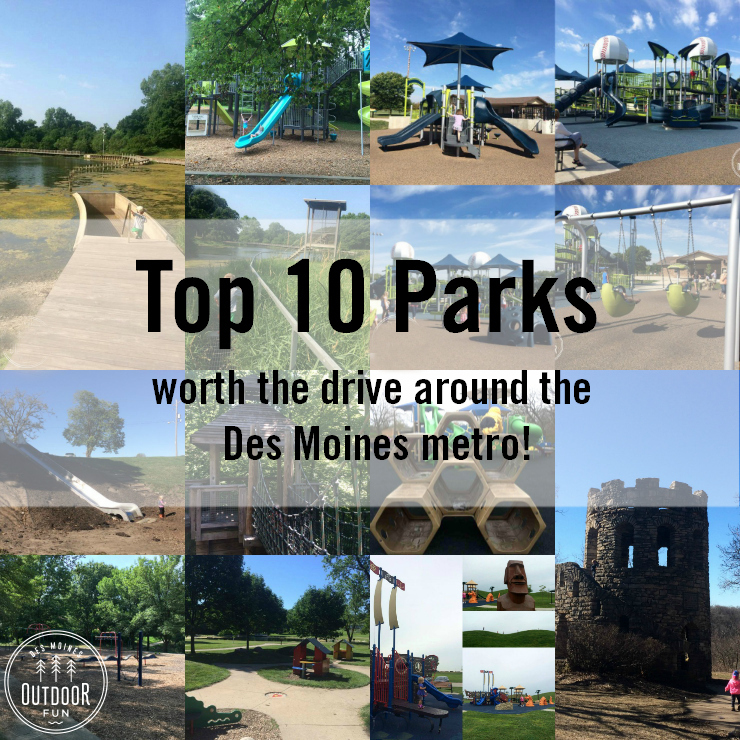 It’s easy to feel like you’re in the middle of nowhere in this park, with lots to explore and a bird blind to check out.